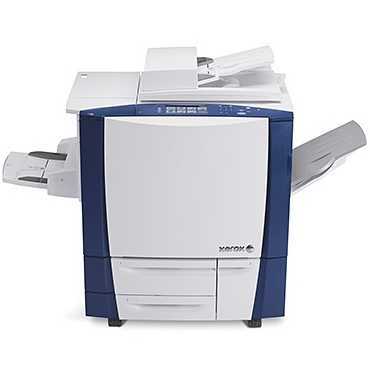 The Xerox ColorQube 9201 is a solid ink color printer with an office-centric multifunction design that allows it to handle an assortment of projects, from color copying and scanning to faxing documents. 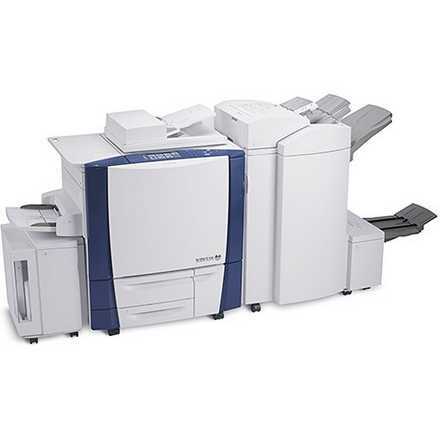 The device is equipped to support large-volume printing with its fast output, able to print up to 50 pages per minute for monochrome documents and 38 pages per minute for color projects. 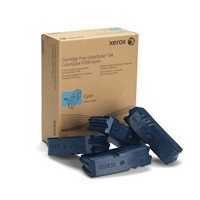 A number of other features gear this machine toward heavy-duty use, from its long-lasting ColorQube 9201 printer ink and generous paper handling to its intuitive user interface. 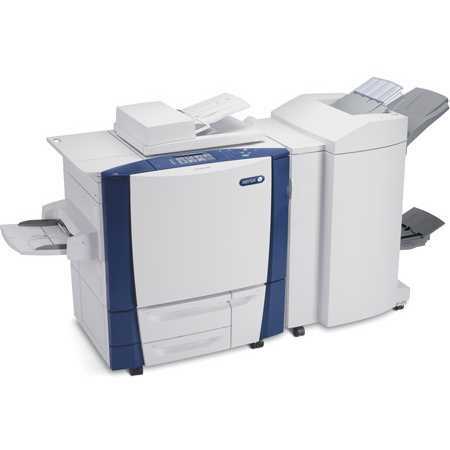 The 9201 should be easy to share among multiple users in an office due to its flexible connectivity, which includes the option to walk straight up to the machine and print from or scan to a personal USB flash drive or remotely over a network. In regard to walk-up use, the device's front control panel features a 7-inch color touch screen display that will allow users to access popular applications, specific functions and menus. For example, users will be able to select how many copies they need for a job, check on Xerox 9201 printer ink levels and edit a document. An array of features help to boost productivity, such as its automatic double-sided printing and copying, a 100-sheet automatic document feeder for scanning larger jobs quickly and a maximum monthly duty cycle of 150,000 pages. 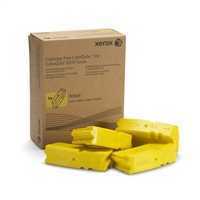 Those looking to increase their workflow have the opportunity to do so by adding on additional media trays to expand its standard paper input of 2,750 pages to a maximum of 7,300 pages. According to expert tests, the 9201 printed text documents on par compared to similar units with sharp character detail. Graphics and photos tested even better, printing with almost laser-like quality using its color ColorQube 9201 ink. 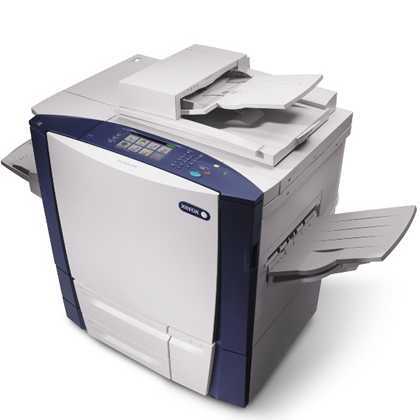 Copies should turn out with a quality that mirrors the original document with a maximum resolution of 600x600 dpi. 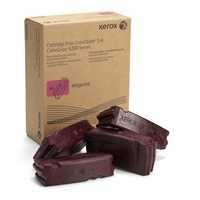 The 9201 is a solid ink unit, which means instead of toners or inkjet cartridges the unit uses black, cyan, magenta and yellow Xerox 9201 ink sticks that are more affordable. 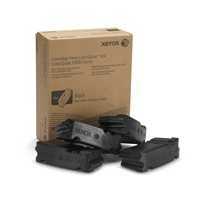 Each color supply can last up to 37,000 pages, while the black Xerox 9201 ink stick can yield a maximum of 40,000 pages. 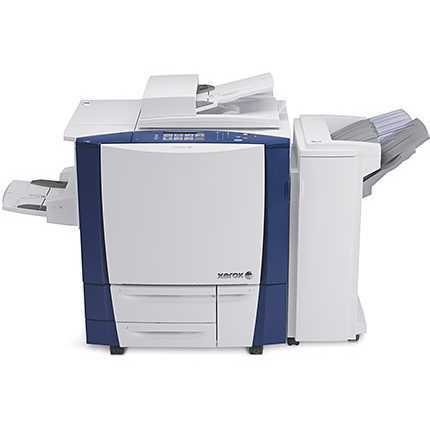 The 9201 is designed to support the 4-in-1 needs of fast-paced offices, providing users with benefits like an upgradable paper supply and quick output speeds. High-yielding supplies will keep users from having to replace supplies frequently and the device will be inexpensive, while its easy-to-use control panel will make it simple to share among multiple people in a medium office.